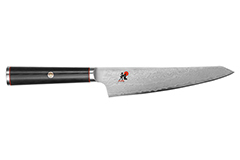 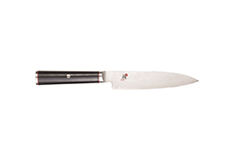 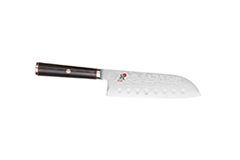 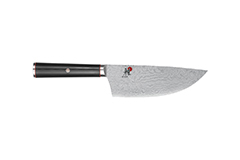 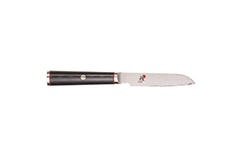 Miyabi Kaizen knives from Zwilling JA Henckels are crafted with the expertise of Henckels 100+ years of German knife making. 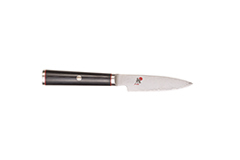 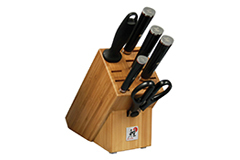 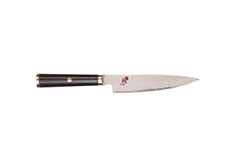 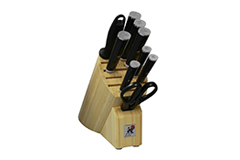 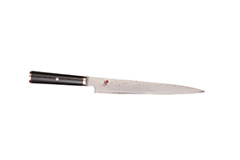 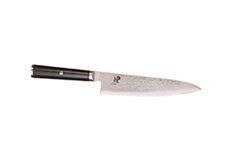 These Asian knives are made in Japan of durable and rust-resistant German steel. 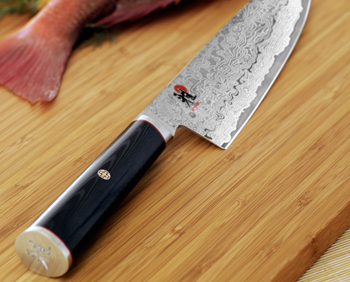 A combination of great knife-making countries!